At Legacy Dental, we specialize in providing the best solutions to our dental patients and can often provide you with same-day or next-day emergency dental appointment times to help you manage pain and ensure your oral health! A knocked out tooth is a common dental problem. At Legacy Dental Care, we strive to immediately take care of our patients who are experiencing this painful dental emergency. Teeth can be incredibly strong, but they can still chip, break or crack (fracture). Remember, treating a broken tooth at home is not an option; you need to see us at Legacy Dental Care as soon as possible! As advanced as modern dentistry is, broken tooth fillings can still happen. The most important thing to remember is not to delay seeing us at Legacy Dental Care to get treatment for a broken filling. Badly infected teeth can jeopardize the health of their neighbors. Fortunately, we can help! If treated immediately, these infections are easy to recover from and can be prevented from causing lasting damage to your mouth. After treatment, Dr. Semerad will likely prescribe an antibiotic to treat the dental infection and prevent complications. 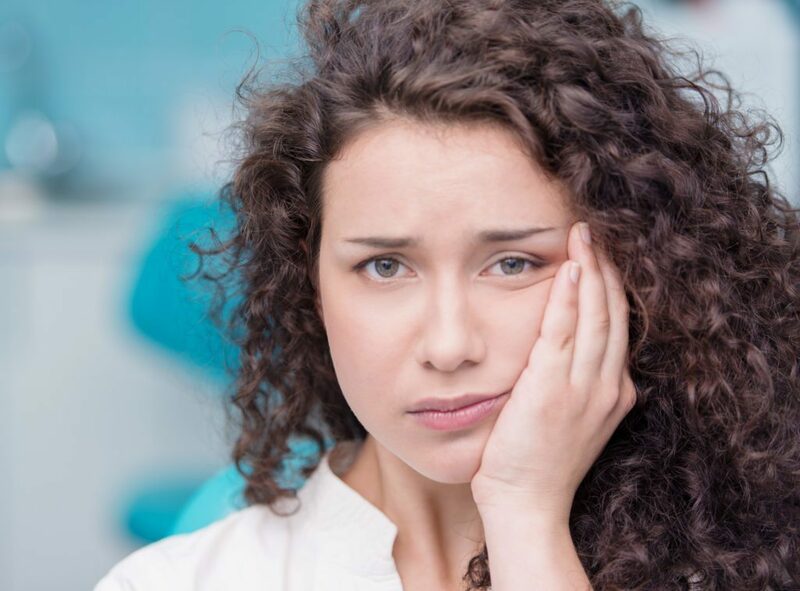 The first step to take if you are suffering with persistent tooth pain is to call Legacy Dental Care to schedule an exam. The first few moments after a dental trauma are vital in determining if your recovery will go smoothly. Dental trauma due to an accident is common and can happen due to motor vehicle accidents, falls, sports injuries or physical altercations. 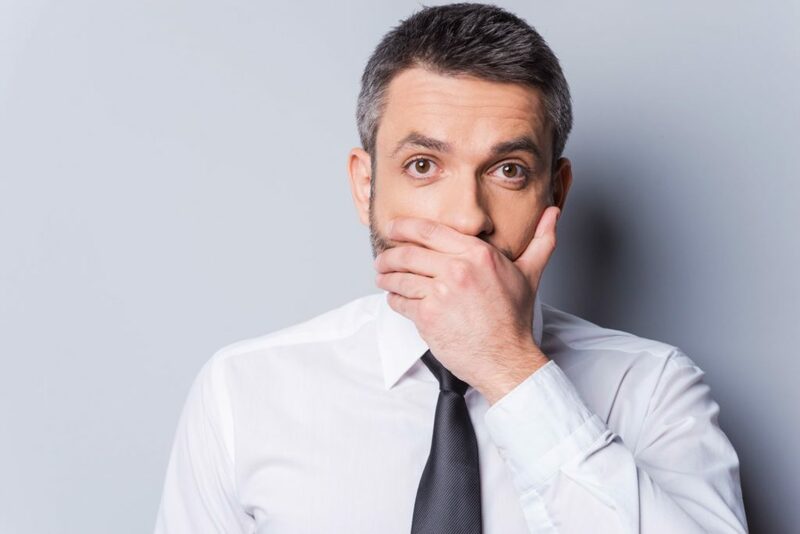 If you have experienced dental trauma resulting in a tooth being knocked loose, a filling being damaged or a tooth being fractured, call Legacy Dental Care immediately to schedule an emergency appointment. We offer comprehensive dental services and utilize the most advanced technology available to ensure the highest quality of dental care for our patients.